When American airspace was closed on 9/11, many planes already in the air were directed to an unlikely location: Gander, Newfoundland. This remote Canadian town is the backdrop for renowned lesbian romance writer Georgia Beers' riveting story 96 Hours. Stage and screen actress Romy Nordlinger richly voices the emotional turmoil of Erica Ryan and Abby Haynes, very different women who wind up stranded in Gander against the backdrop of terrorist-inflicted tragedy. Inevitably, the two form a deep bond - one that may or may not last past this traumatic, history-making 96 hours. 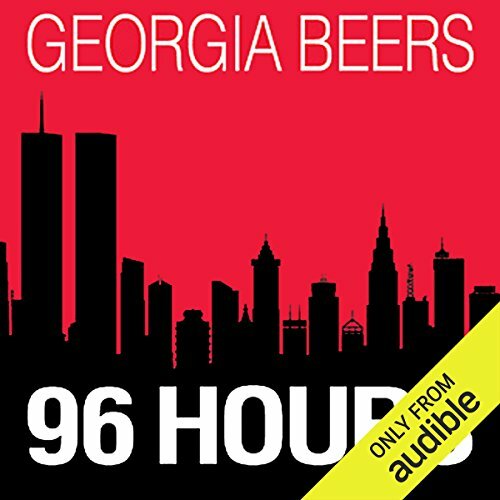 ©2011 Georgia Beers (P)2013 Audible, Inc.